We have been framing our customer's cherished paintings, pictures, photographs and certificates from the very early days. Although today we complement our expertise in frame making with the use of technology to provide an even better end-product, the process remains totally custom-made and is not based on standard modules. In order to protect your item we always try to frame work in ways that are reversible. 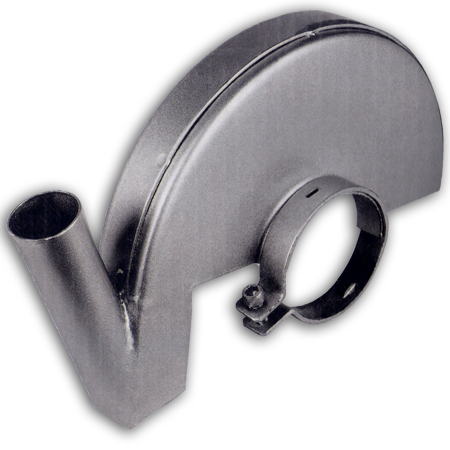 We do this in the eventuality that you may wish to remove or change the frame in future. Should it not be possible to work in this way, we will consult you before any work is carried out. Each job requires a great eye for detail and is done with the same dedication that a unique product deserves. In this way we preserve your memories better. 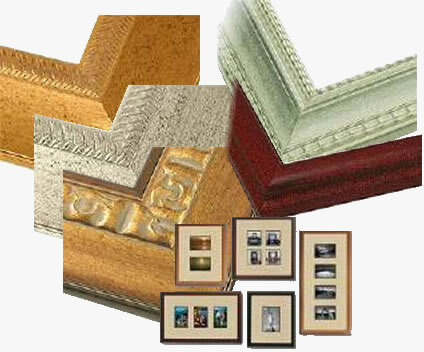 Should you wish to do your own framing, we can provide you with an extensive range of moulding to choose from, which we sell by the length.